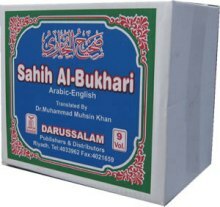 The publication of this volume represents a significant landmarik in the history of Islamic literature in English. 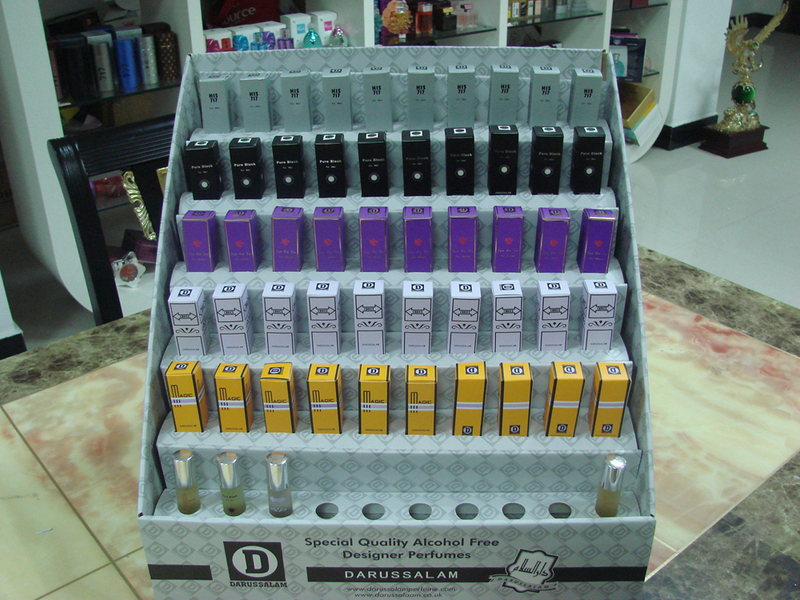 There has until now been a dearth of translation of classical tafsir Literature into English. 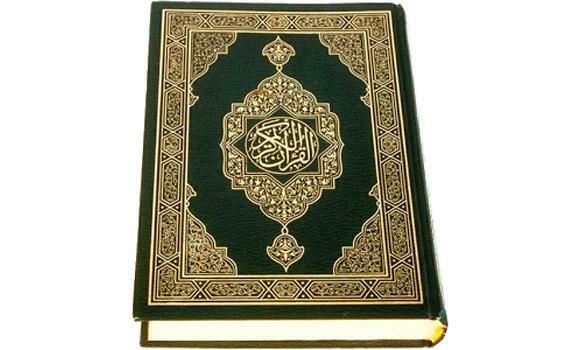 With the first noluce of this abridged translation of Imam al-Qurtaubi's al-Jami'li-ahkam al-Qur'an(''The compendium of Legal Rulings of the Qur'an'') an important step has been taken toward remedying this situation. It gives English speaking feaders access to one of the great classical commentaries, containing a wealth of authoritative traditional exposition of the Sacred Text. 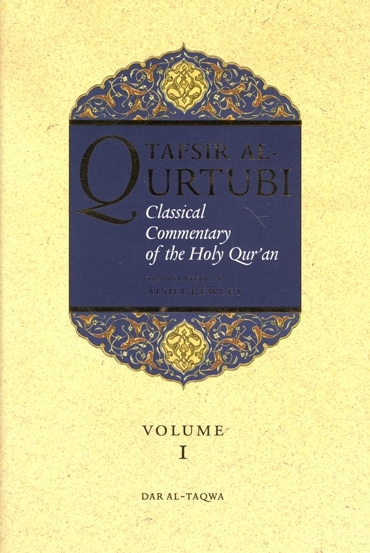 Comprehensive interpretation of the Holy Qur'an requires consideration of efery aspect-spiritual, legal, linguistic, social, and others, While his Tafsir covers them all, Imam al-Qurtaubi was especially concerned to bring out the legal implications of the Qur'anic text, and his work ecphasises the practical applications of the Revelation. This gives it particular relevance to those interested in learning how the Qur'an informs the daily life of the Muslims, on both the individual and the communal level. The author also explais the deversity of various readings (qira'at) and explores the alternative interpretations that can be derived from them.